Exploring recent advancements in personalized health that are affecting patients, physicians, and consumers. 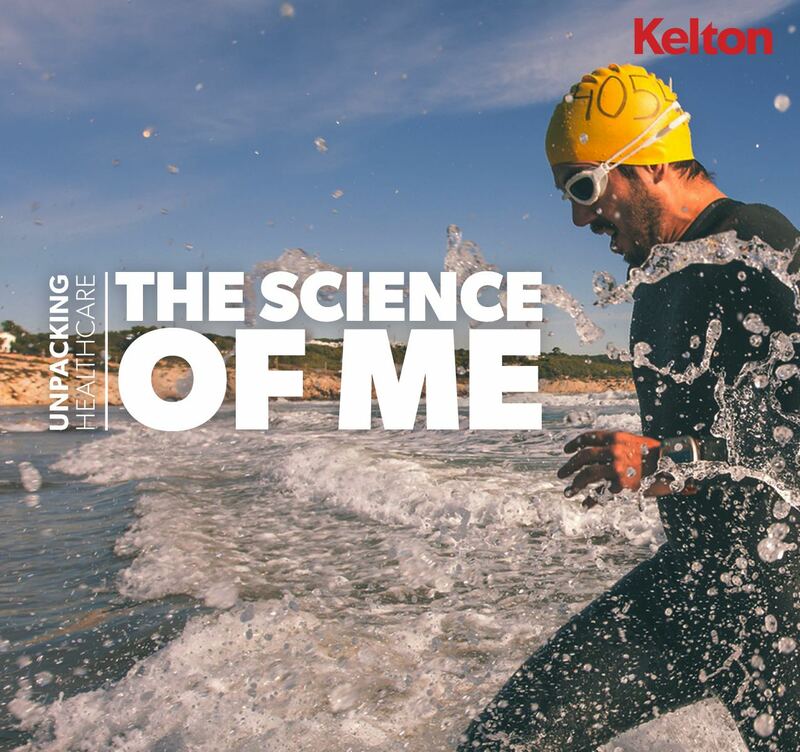 Researched by Kelton’s Cultural Insights practice and informed by rich experience with global healthcare and pharmaceutical brands, Unpacking Healthcare: The Science of Me, is the second book in our series on healthcare. Download to explore recent developments in personalized health that are affecting patients, physicians, and consumers. Want to know more about our healthcare market research expertise? Click here to connect! Thanks for downloading. Click below to access your copy of our "Unpacking Healthcare: The Science of Me" white paper. Enjoy!